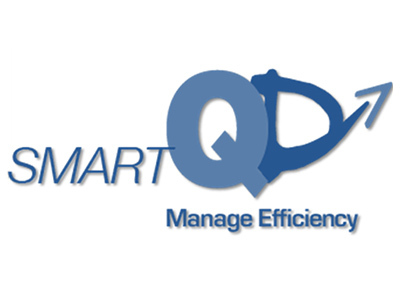 Smart-QD which is part of the Smart-QX product family including Smart-QC and Smart-QA already has a built in integration with Smart-QC and Smart-QA in order to obtain operational related data that is already captured in these systems. However, sites that are not using Smart-QC, SMART-QD have the option to upload via MS Excel the same information and with some basic data collection, most of the KPI could be generated independently. In addition, SQC offers the option to integrate with other corporate systems as ERP, LIMS, QMS to receive data that goes into the KPI calculations. 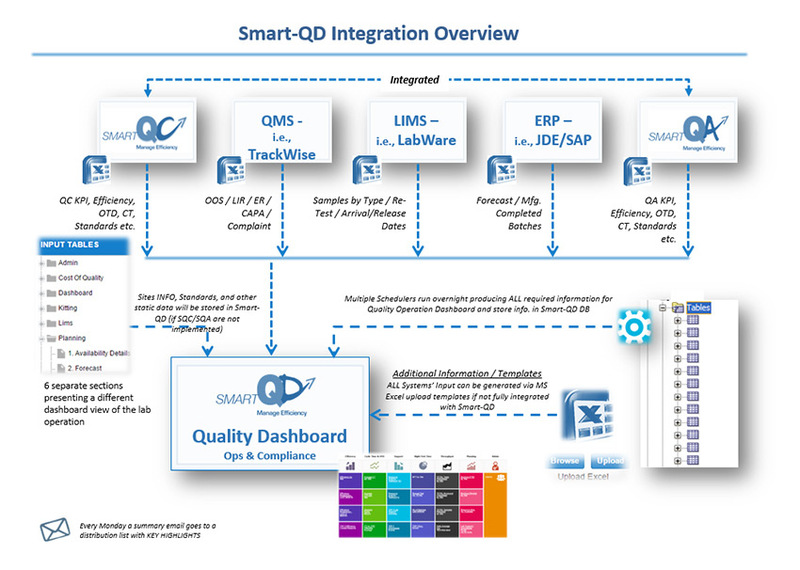 This integration intends to bring data that does not reside in Smart-QA/QC and report these as part of the Smart-QD holistic KPI approach.